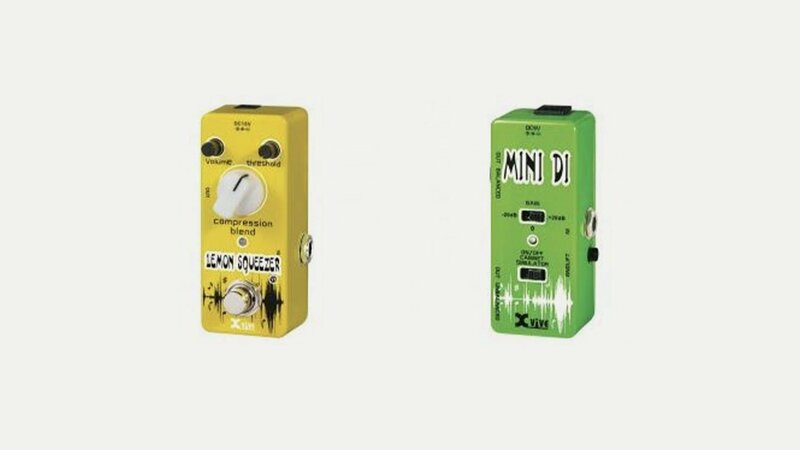 Xvive pedals provide “to-die-for” killer tones that will make you rethink your guitar sound. From classic rock riffage, to screaming shred solos, to spacious chorus, delay and phaser effects, or problem solving units like noise gate, DI and AB boxes. The range includes micro pedals, a signature series and professional effects.